FEC Complaint Accuses Clinton Campaign Of This! NAW… it just can’t be. That would be totally against the law. I am certain that the FEC will get right on that. A legal complaint filed with the Federal Election Commission on Thursday accuses the Hillary Clinton campaign of illegally coordinating with David Brock’s super PAC. 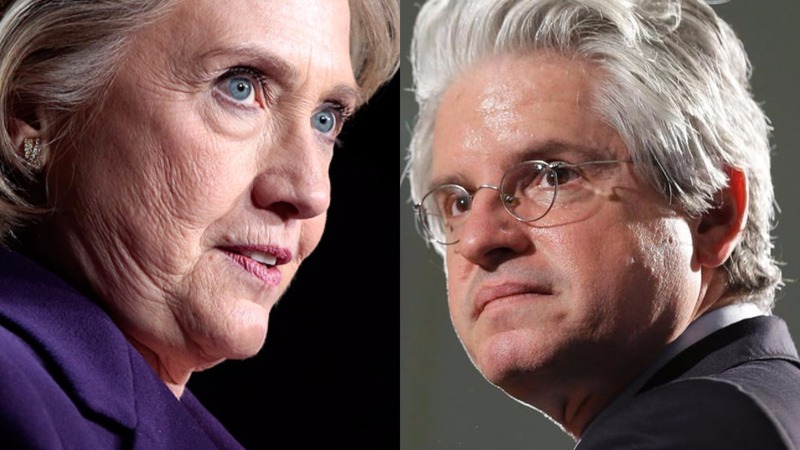 The Campaign Legal Center charges that Brock’s PAC Correct the Record contributed nearly $6 million in in-kind donations to the Clinton campaign in the form of coordinated expenditures, Law Newz reported. Such donations are prohibited by federal law, according to the complaint. WIKILEAKS BOMBSHELL: Hillary Makes Stunning Admissions!